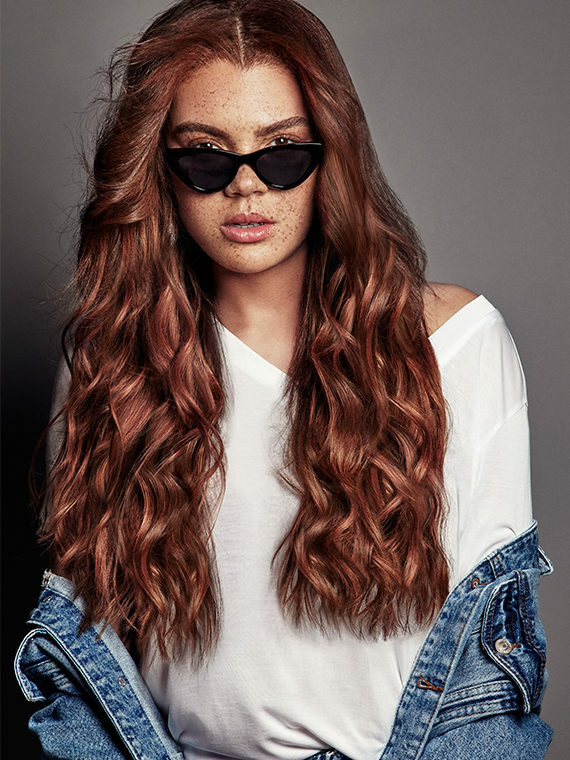 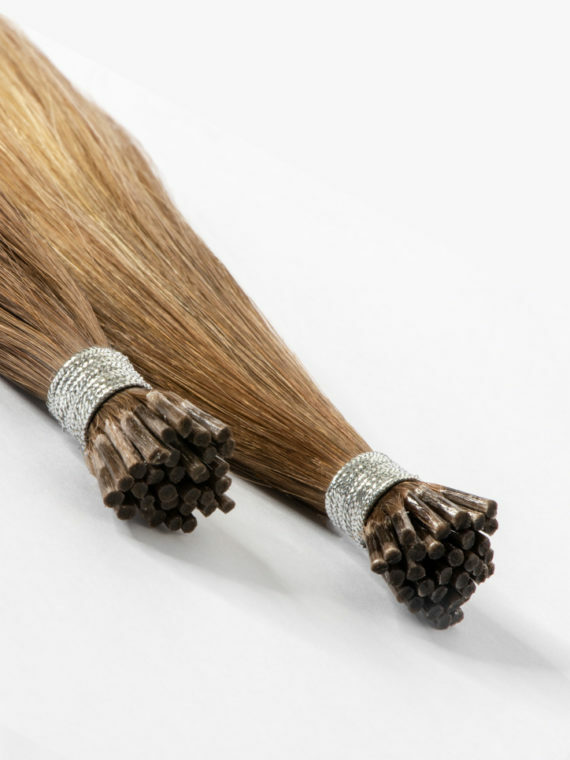 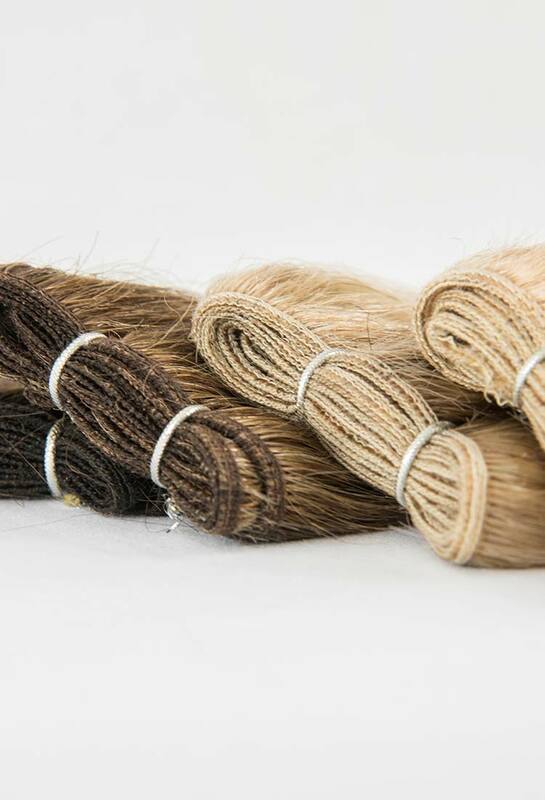 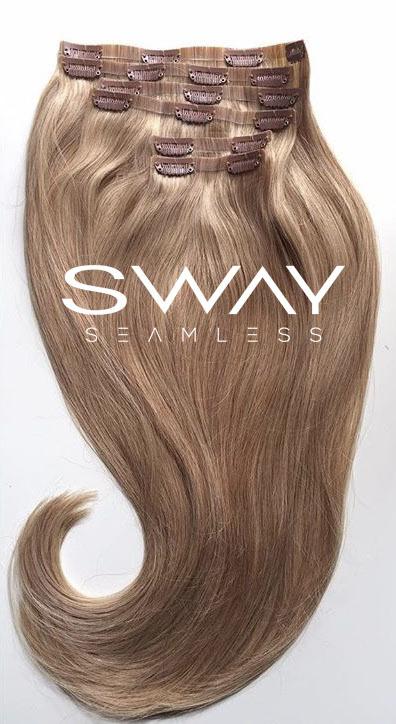 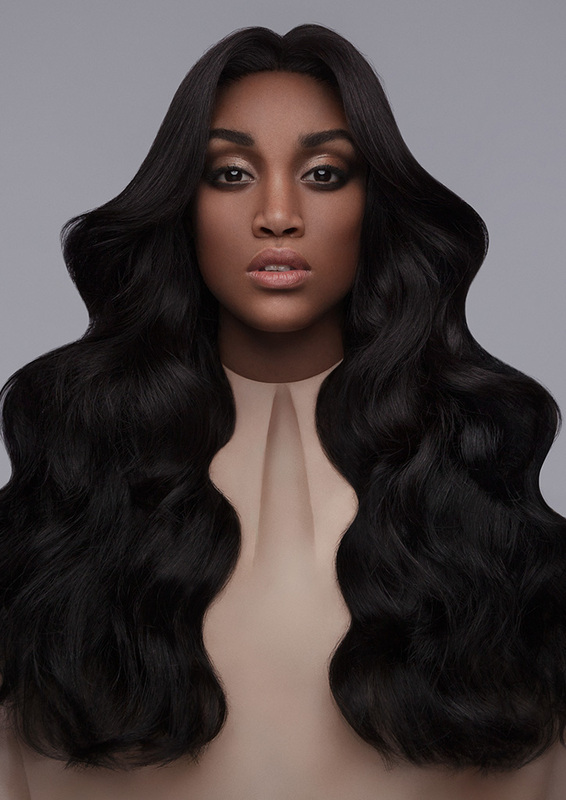 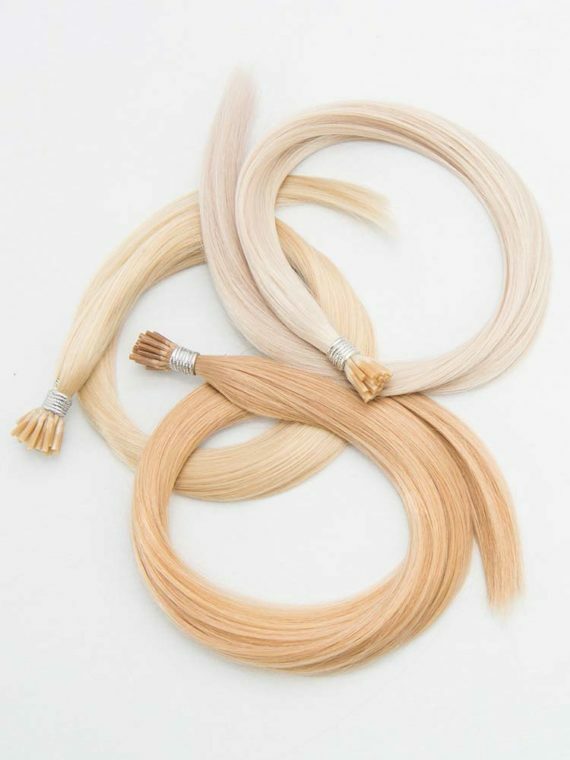 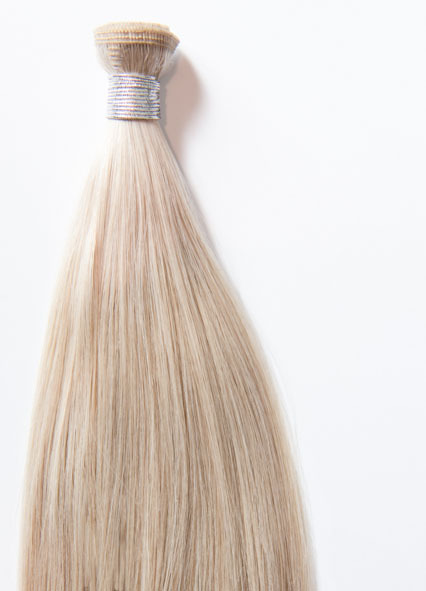 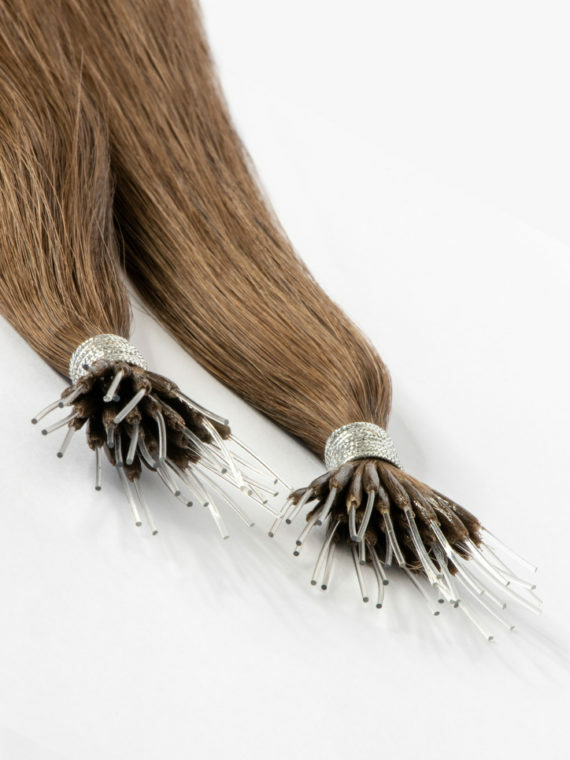 The SWAY weft collection will ensure ultimate comfort and discretion which can be applied using braiding, micro ring and sewing techniques. 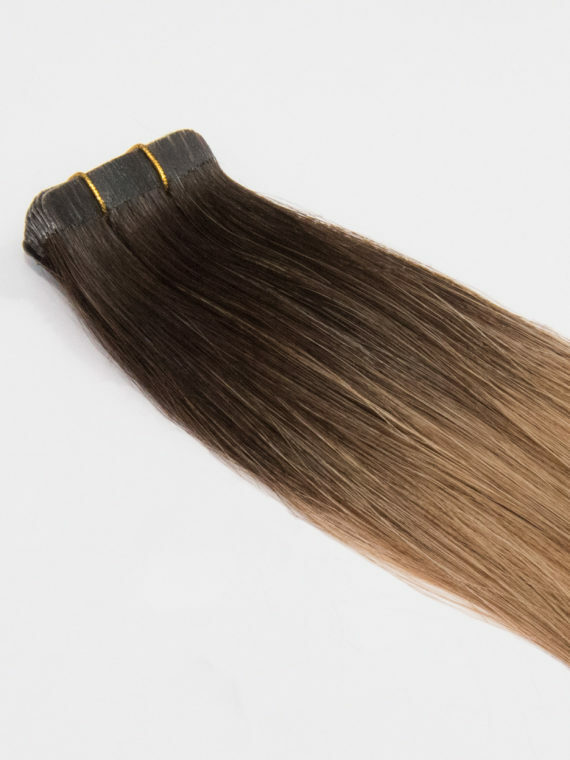 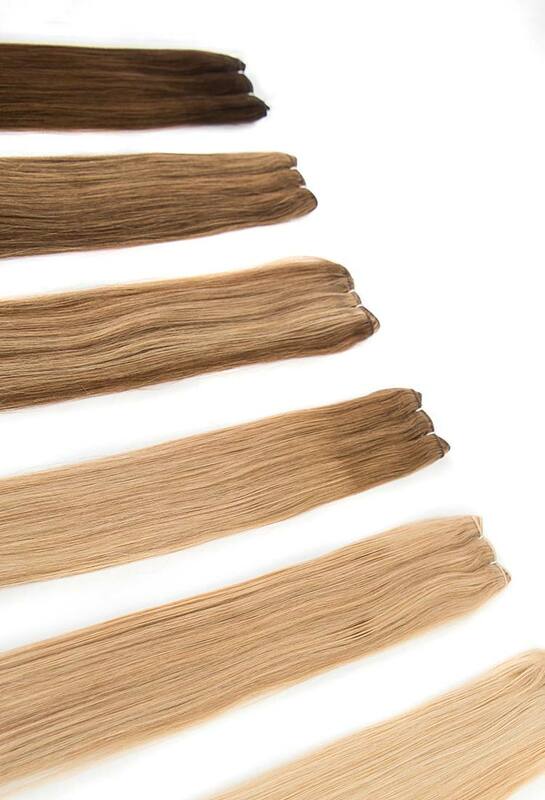 Our multi layering weft system will guarantee the perfect volume and thickness while offering versatility to your client. 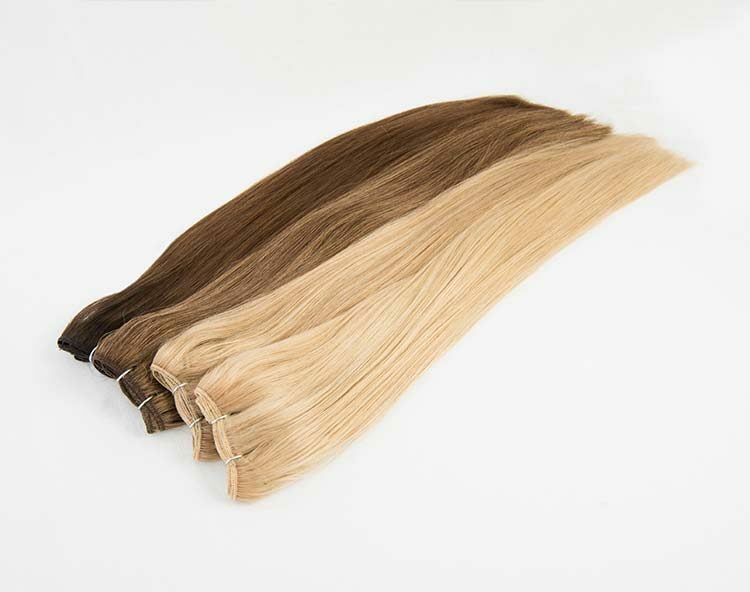 The Weft Price is based on a total cost price per unit for all clients including international clients in VAT deductable countries – please be advised VAT will show on your invoice.